The nation’s leader in referral management built the only cloud-based service that is fully integrated into leading electronic medical records. 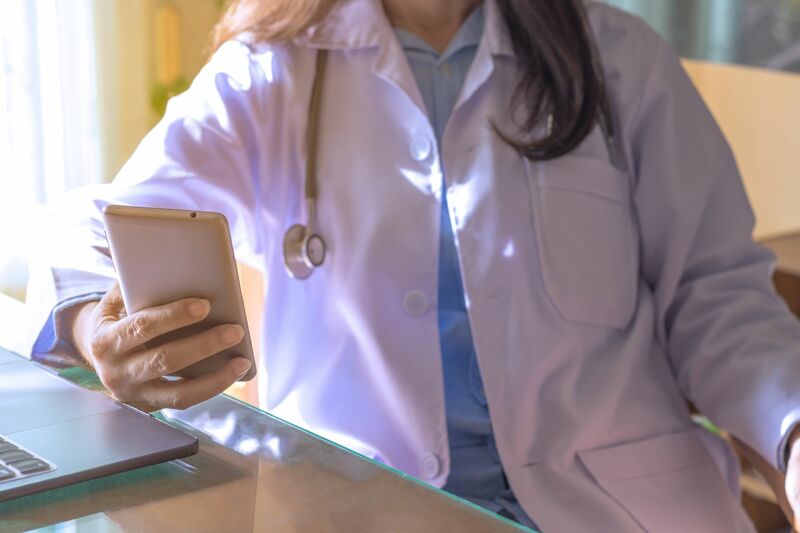 As the referral management system of record by over 100 hospitals nationwide, their technology helps organizations more effectively manage their own referrals by better matching patients to resources. They were ready to break into the 340B market, with their target set on healthcare organizations affiliated with the federal discount program. After the campaign saw considerable success, they sought to reengage prospects who had stalled during the sales process – a strategy they called the Anti-Submarine Effort. After MarketLauncher identified the 340B market as a good fit, we focused on additional outreach to those prospects who had gone dark after a demo, after meeting at a conference, or after signing preliminary paperwork. Our goal was to identify where they currently were in the sales funnel and how we could keep them moving towards a closed deal.